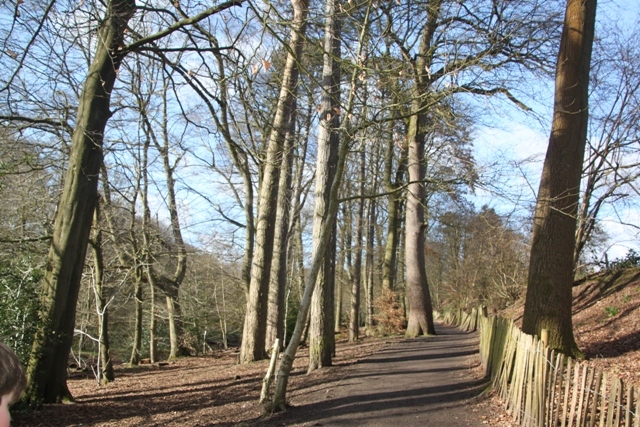 Styal Woods in Cheshire was our destination of choice on a sunny Sunday in early spring. We strolled along a riverbank, hiked through mixed woodland and passed an 18th century cotton mill – something for everyone on this walk. 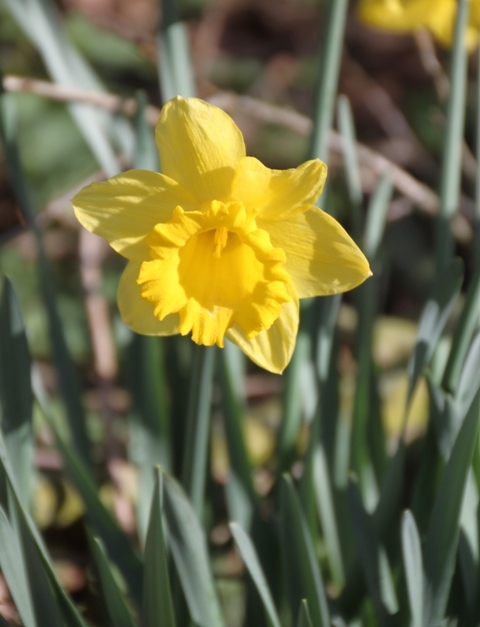 “A host of golden daffodils” was the icing on the cake for me. 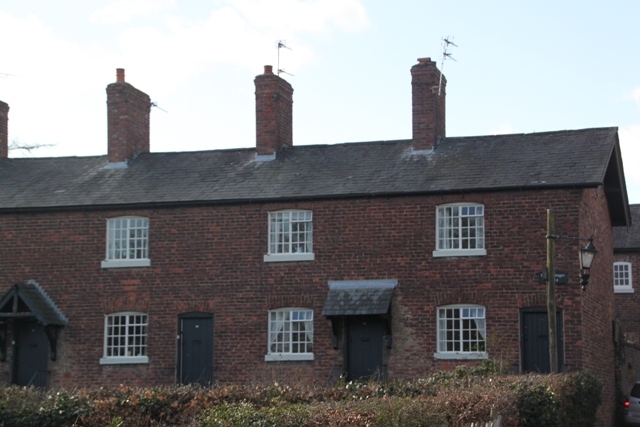 Over 200 years ago an Irishman called Samuel Gregg built a cotton mill on the banks of the River Bollin in Cheshire. 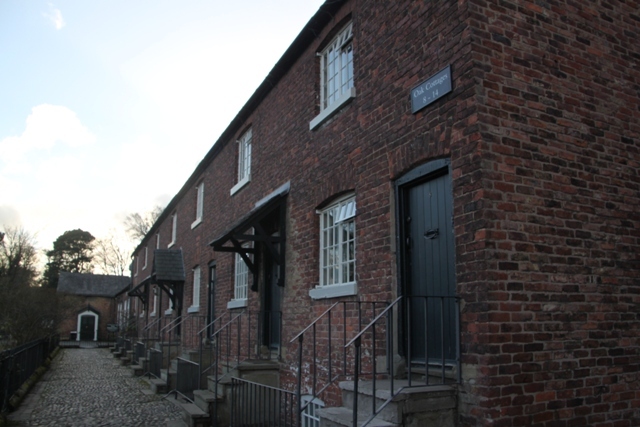 He later built homes for his workers and also an Apprentice House, home to 85 orphans who earned their keep by working in the mill. 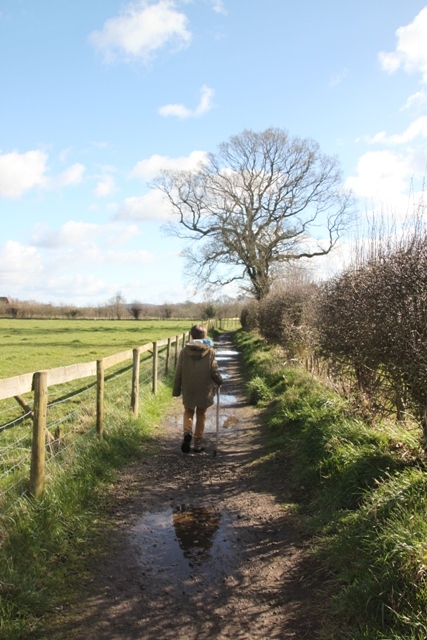 This walk took us through the Gregg estate, now National Trust land. A fascinating place, it hums with history. 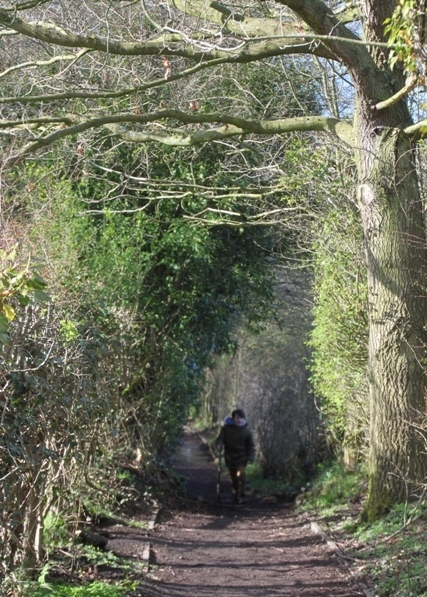 We set off on the Apprentices’ Path – where the orphans would walk every Sunday morning to the local church. 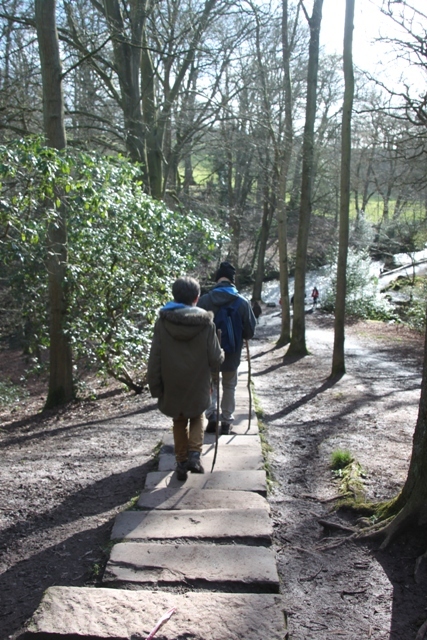 Son loved the woods – plenty of trees to clamber over and explore, places to hide and oodles of space to run around and blow off steam. We found the waterwheel which powered the mill before electricity. 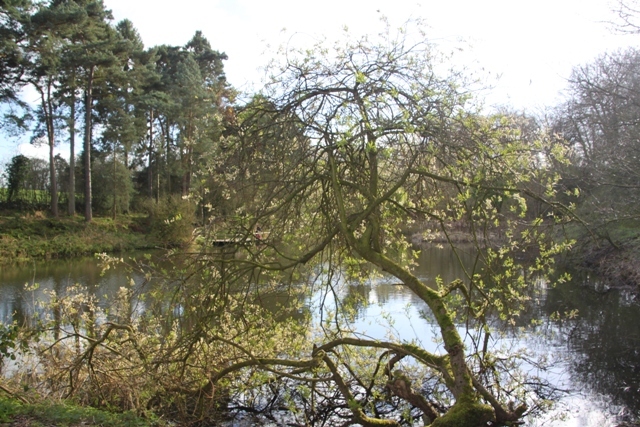 The pond is now a haven for wildlife and it was intriguing to find a “fish pass” – a bit like a fish elevator to try and encourage salmon to go upstream and breed here again, as they once did. One playground and an ice-cream later we came to the mill building. Once this was the heart of British cotton manufacturing. Men, women and children toiled 12 hour days. 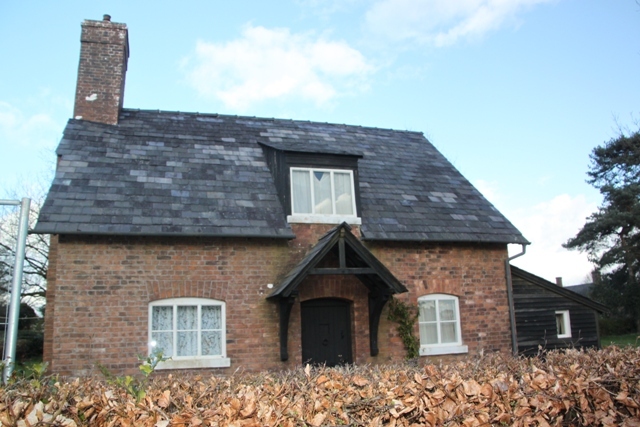 The mill is 5 storeys high, built of red brick and slate and lies in the midst of rich woodland. You can explore inside, we opted to leave this for another time. Sunshine and blue skies are too much of a treat for us to pass up on in this country. 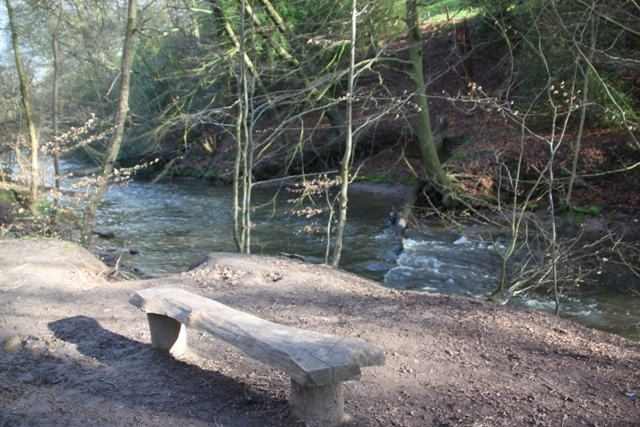 Our top spot of the day was the semi-ancient woodland area behind the mill. Full of beech trees dating back to the 16th century it is just beautiful. 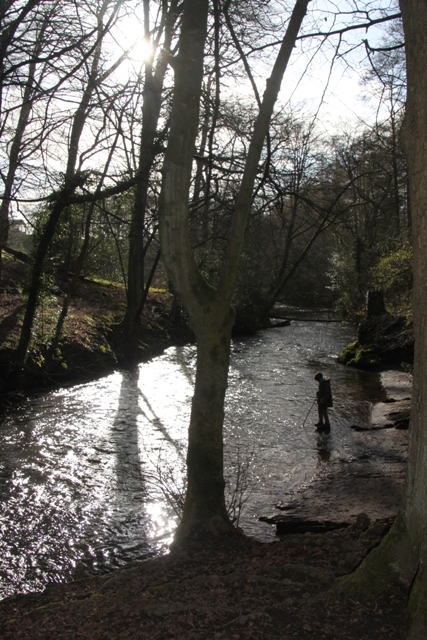 We climbed down to the River Bollin, skimmed stones and followed the river as it twisted and turned through a ravine. 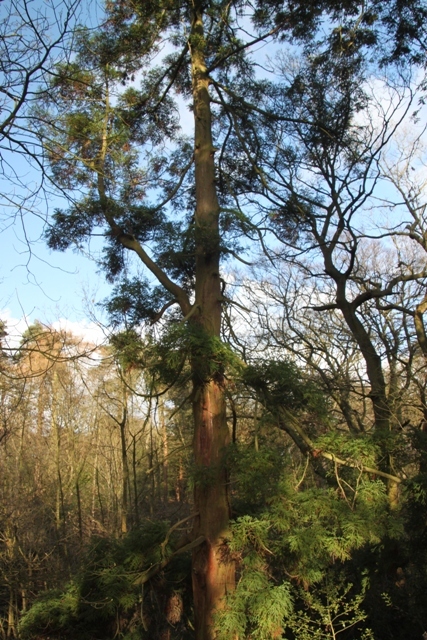 The Gregg family, like many landowners of old were not averse to introducing exotic greenery to the woods – we found western redwoods and a giant sequoia, much to Son’s delight. At the end of the woods we came to the old cottages which were built by Gregg for his workers. Pretty cramped by today’s standards, each one housed 8 people, the lap of luxury in those days however compared to the dreadful conditions in the Manchester slums. 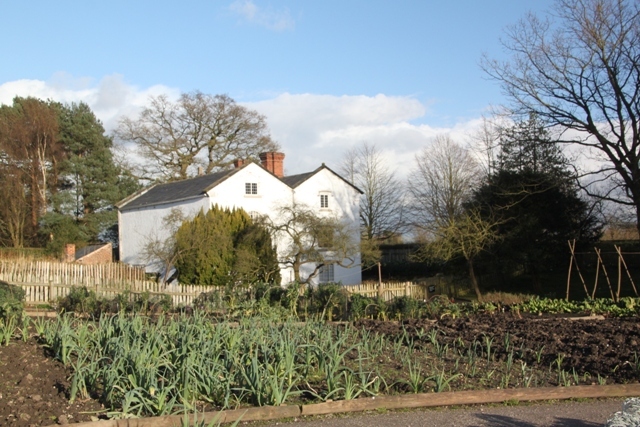 Each cottage had a small garden so flowers and vegetables could be grown. 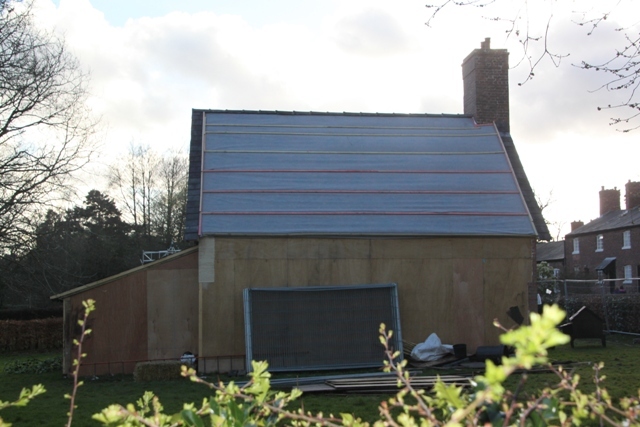 We were all intrigued with this impressive looking house – a temporary feature which looks just a bit different from the back. 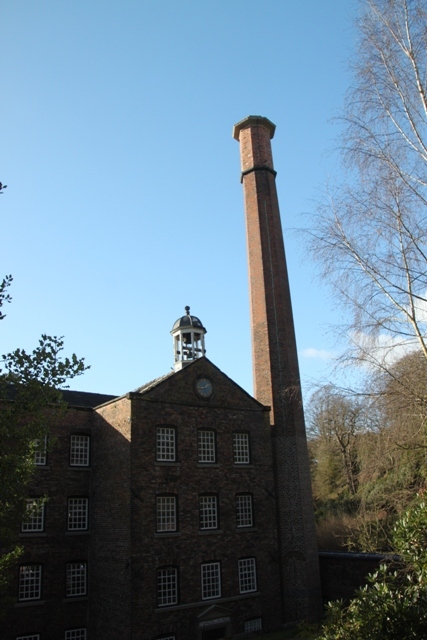 It is being used by television crew to film “The Mill”, a period drama set in the 1830’s about the Gregg family, the mill and the apprentices. Last but not least we found the Apprentice House where the orphans aged 9-18 lived. They worked 13 hours a day, six days a week in the mill – apparently a much better life than the workhouse. Food for thought, as I pointed out to our pampered son. A hike, lots of fresh air and exercise with a good dollop of history thrown in for good measure. All that plus a landscape of steep ravines, rich woodland and a river valley, what more could you ask for on a spring Sunday afternoon! 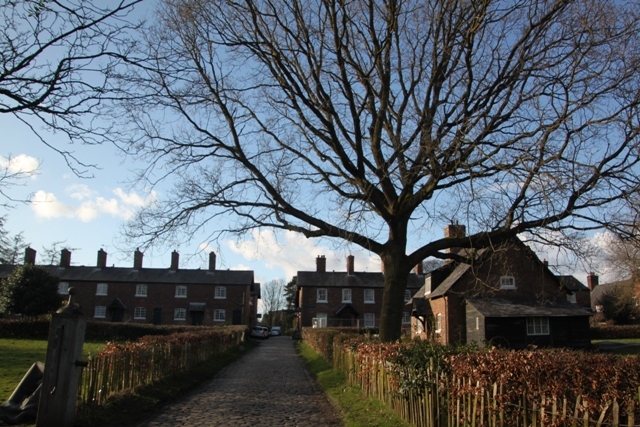 I used to love going to visit Styal Mill as a child. Still when I smell fresh thyme & rosemary I am reminded of the little herb garden outside the school room. Thanks for the trip down memory lane! It’s a favourite of ours too – know what you mean about the herb garden smells too! Thanks for reading. What a beautiful area! I also liked that you incorporated some of the history of the mill. It’s very sobering to think what life was like for workers in those days. Especially for the children – this place really highlights that! I agree, those working conditions sound tough. The thought of children working is very hard to comprehend, especially the thought that it still happens in the world today. Definitely – not an easy thing to get your head around at all! I’m off to look up where Cheshire is. This interesting walk is one I would like to do. North west England if that helps. It is a beautiful walk packed full of interesting stuff.